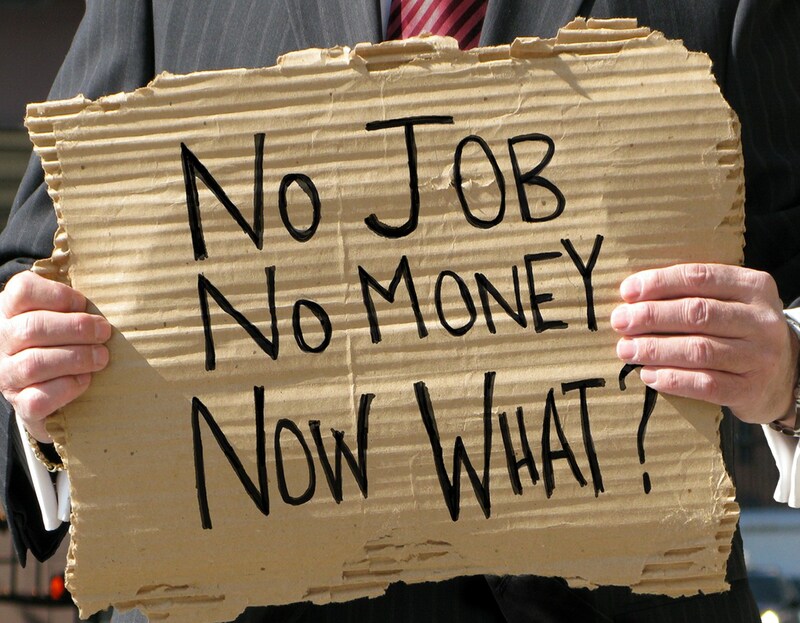 According to today's generation, there is a tough competition in the market, everyone are well educated but doesn't get the job. they are still unemployed. So today I would like to tell some ways by which if you follow it, you will get paid. 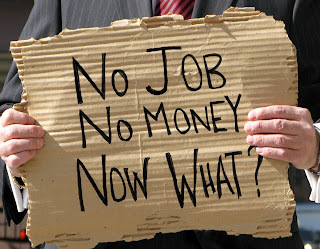 If you doesn't able to get job, than don't panic, just amend these ways and earn money. You doesn't need an job or something else, you can just do your work directly from home, isn't it cool! If you are an student and know how to make money than you can also follow these steps and get an handsome amount of money. Lets go through with this article. The first and simple way to earn money is paid survey. All you just need to research on market issues. You need to prepare some questions and give answers about products. Fiverr is the best networking freelance website which paid you for writing essays and article. It give $5 for every gig. If you having an textbooks which are not used by you than you can sell it on various websites. Students generally not spend much money on books and textbooks, so you can sell you old books on eBay. If you having an quality and unique videos collection than you can just upload it on YouTube. You will get paid if the user click on the ads which are displaying along with your video. If you have an knowledge about codes, html etc than create your blog and write articles on it. It takes some time but defiantly you will get a good amount through it. Do your hard work. You can also submit your articles to different websites. There are number of websites are on web which search some good authors for their websites. So if have an quality than you writes post on these websites and get paid. Well, yes if you have an knowledge and experience on how to write an ebook than you can write an ebook on different topics and sell them, you can advertise your ebook on your website and blog. Share some new ideas and latest information on it. If you are good at photography than you can sell your amazing photos on various websites and earn money. If you are having an quality of writing an article for different blog, than you can write article and submit it to various sites. All you need an writing skills, grammar and spellings knowledge, also know how the present an post towards other. And the most important the words is yours, do not copy. 10) Below I represent an image which shows the ways to make money in 2013. But tel me which is the best & good Profitable way for Indian's ?